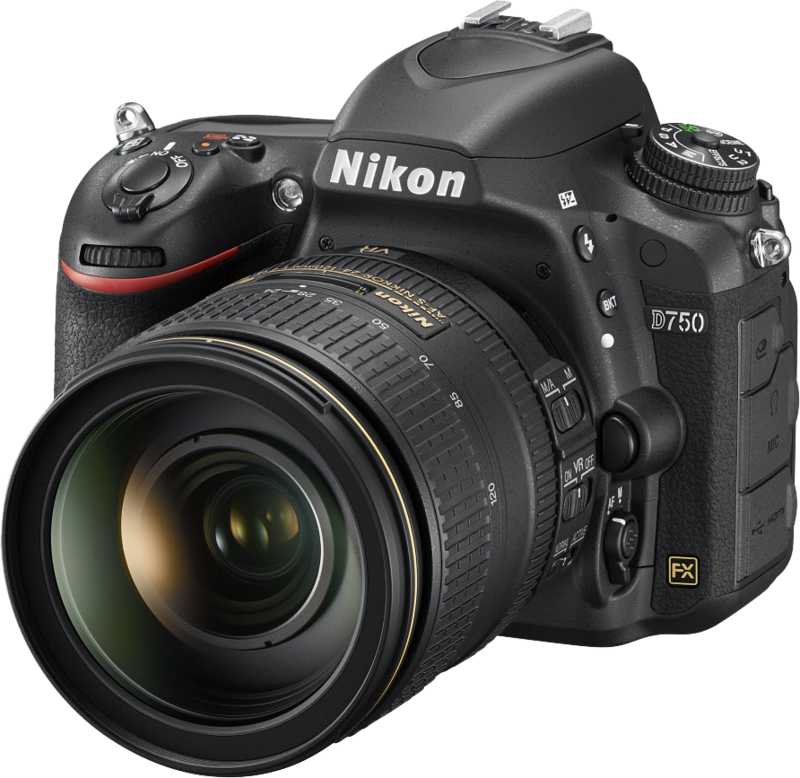 Nikon has just announced another new DSLR camera, the D750. Along with it, there is an all new MB-D16 battery grip, SB-500 speedlight, and a fast 20mm f/1.8 lens. The new D750 DSLR is Nikon's first full-frame camera to feature a tilting Vari-angle display and built-in Wi-Fi® connectivity. The 24.3MP camera has the pro video features as inspired by the D810 and uses the same autofocus and metering systems as the D4S and D810. The price of the body will around $2,299.95 (available: mid-October). For extended battery life and addition vertical controls, the D750 can be paired with the MB-D16 battery grip ($485.00). The new SB-500 is a compact, lightweight i-TTL Speedlight and LED video light (a first for Nikon Speedlights!). Price: $249.95 (available: late September). 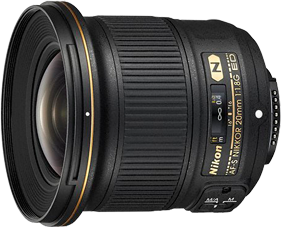 With the new fast ultra-wide 20mm f/1.8, Nikon extends its range of fast fixed focal lenses, once again (we already have 35mm, 50mm, and 85mm f/1.8 counterparts). This new lens, of course, makes use of Nano coating to keep flare and chromatic aberration to a minimum. Price: $799.95 (available: late September). Below are the full specifications of the new products (from the Nikon website). Power source Use 2 AA-size batteries of the same brand from any of the following types: 1.5 V LR6 (AA-size) alkaline batteries 1.2 V HR6 (AA-size) rechargeable Ni-MH batteries.